First Details for Battlefield 1’s Free DLC! Learn All About Giant’s Shadow Here! 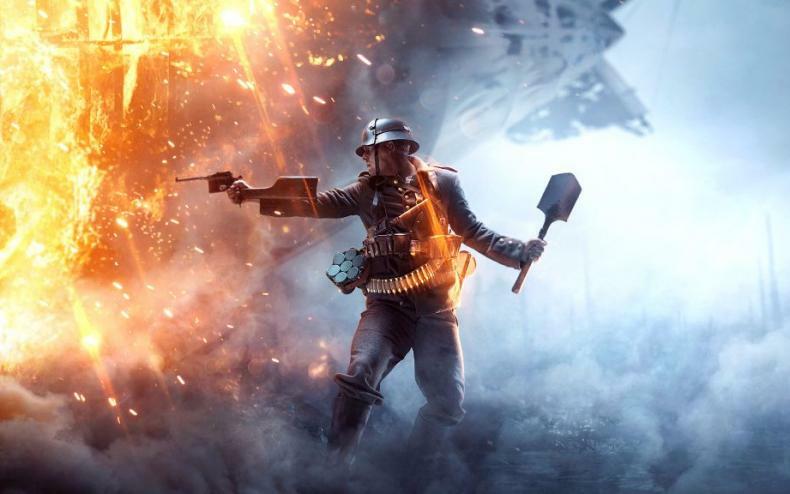 Hype and anticipation is building for Battlefield 1, as the game is nearly here. The official website for Battlefield 1 has the first details for EA and DICE for a free piece of downloadable content that will be arriving later this year. 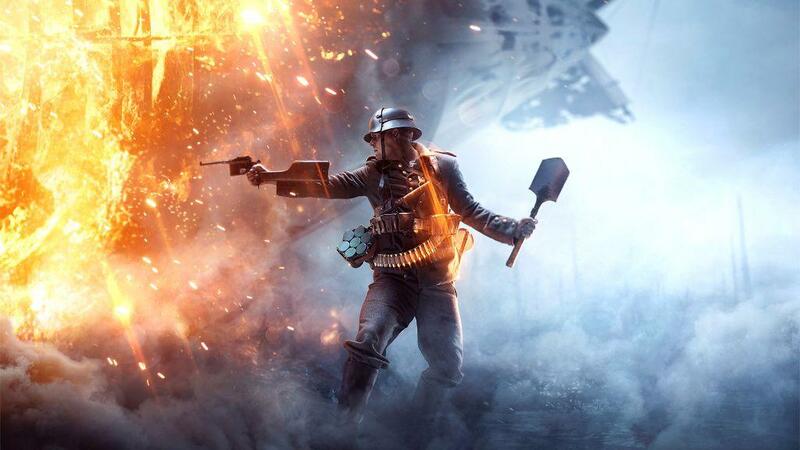 In December, EA will release a new DLC map to the game to players for free called the Battle of the Selle. Battlefield 1 arrives on October 21. The game will be available for PlayStation 4. Xbox One and Widnows PC. DICE is also going to release a number of expansion packs for the game, four in total, including They Shall Not Pass, which is due to arrive in March 2017.